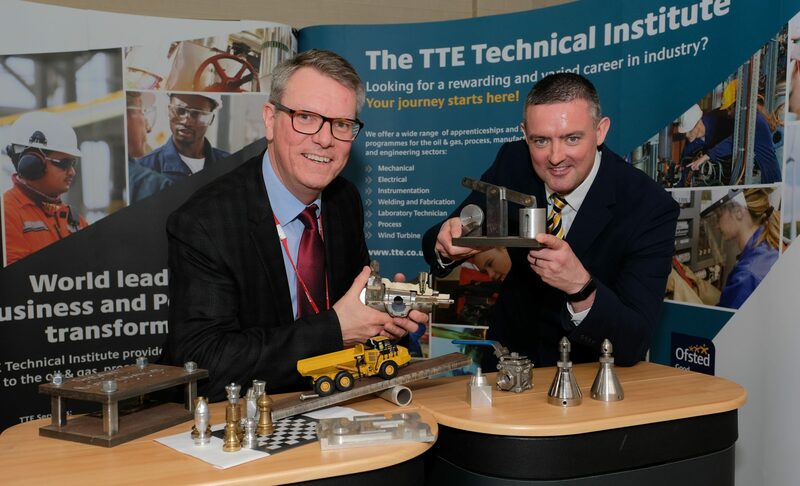 The TTE Technical Training Group has secured funding from the Education & Skills Funding Agency (ESFA) to support Tees Valley Small and Medium Sized Enterprises (SMEs) recruit and train apprentices. The funding is accessible to all SME businesses that do not pay into the Apprenticeship Levy from January 2018 to March 2019. 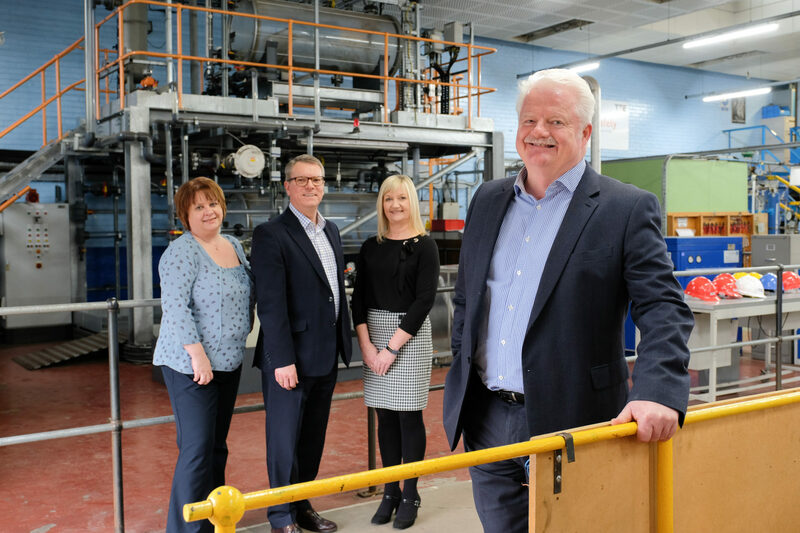 Having been allocated a portion of £650 million from the ESFA, TTE is well-placed to support local SMEs in the training & assessment of apprentices. 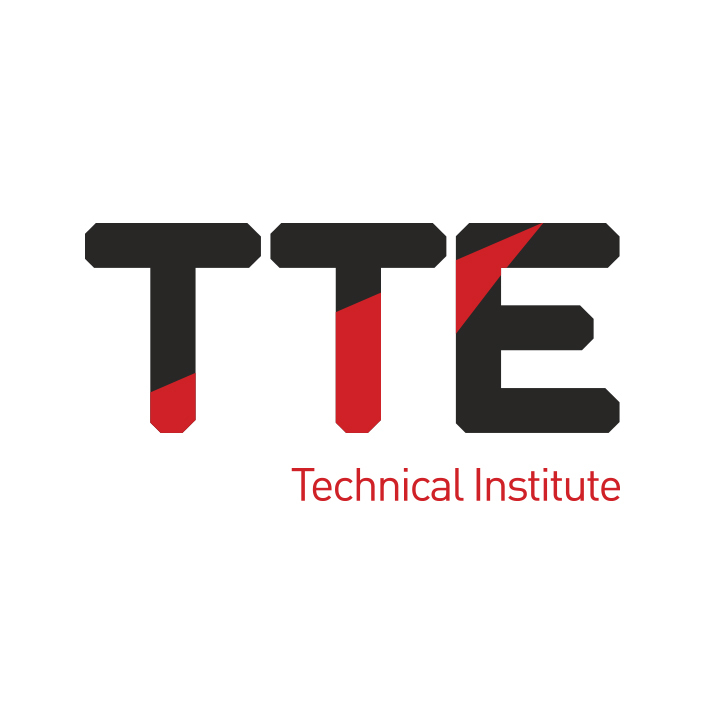 As one of the UK’s largest technical training organisations and a major provider of apprenticeship programmes in the Tees Valley, TTE has established a strong reputation for the delivery of industry-based vocational training programmes. 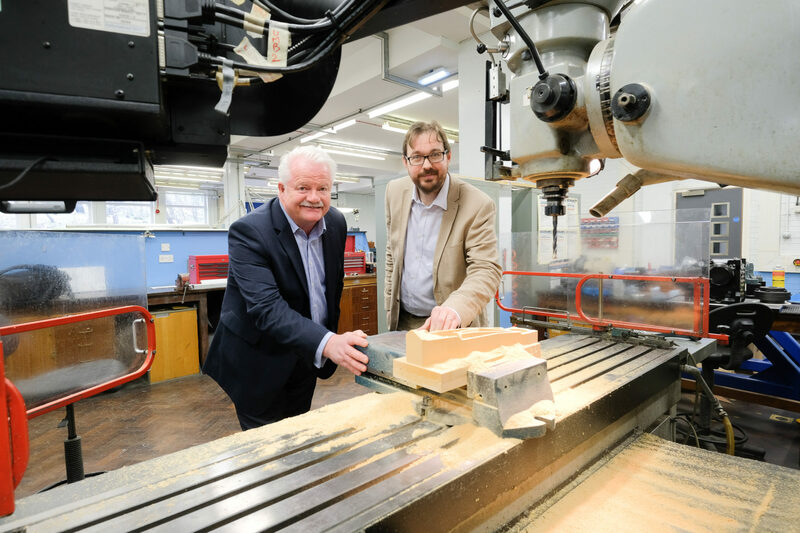 This is supported by a 96 percent apprenticeship success rate of young people completing their training programmes, significantly well above the national average. Currently there are more than 580 young people at different stages of their training including a significant number completing sponsored apprenticeship programmes. Learners train on specialised kit and equipment in a realistic workshop environment that meets industry standards, gaining valuable practical skills alongside accredited technical qualifications. Sponsored apprentices are supported on-site by TTE’s experienced assessment team to gain and prove competency in the workplace.